In its purest form, an architect is the maker, constructor, or creator of something. Take this into the real world and the work environment and a career as an architect is a highly responsible, skilled and trained role within the construction industry and one which is fundamental in the design of new buildings and environments or the development and redevelopment of existing places and spaces. Starting from the initial client brief, right through to build and completion of a project, working as an architect can be both challenging and hugely rewarding, however it takes a real eye for detail and a skill in design to be really successful. Due to the recession and the decline in building projects, the profession has taken a massive knock over the last few years, as indeed has the whole construction sector, therefore jobs and just as importantly career opportunities are at a recent low. However, if you are just starting to consider a career in Architecture, the industry may well be a lot healthier by the time you study and qualify. Hold your horses! If you are really keen to become an Architect, be aware that there is not a quick route from study to employment available. From Architectural degree qualification through to practical work experience and then a second degree / masters and another years work experience, you may well only fully qualify to become a registered Architect in your mid 20’s ( that is if you start your degree aged 18). 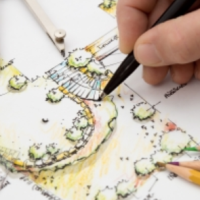 After all of that – to become a fully qualified architect you must then register with the statutory body, the Architects Registration Board…(phew). 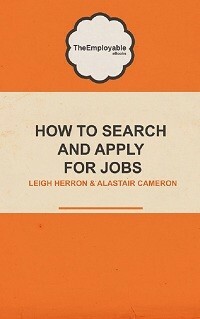 And then of course, you can start applying for a job!! To get further official clarification on this, it would be worth checking the Royal Institute of British Architects for all the specific details and qualifications. In Architecture, just as in most professions these days,your chances of employment will be seriously strengthened by any practical work experience you have gained as well, regardless of your qualifications. Whilst the 7+ years of study and work placements are essential, any job application should also be supported by the summer placements, internships, and networking that you have undertaken prior to being fully qualified. In effect, this may mean taking a low paying placement for a few months to strengthen your career chances in the long term. Also, as in reality this is a drawing and designing role – make sure that you practice and improve your skills in being able to sketch and draw! Type of Person and skills required! Understandably – a good ability to draw and design! Taking all this on board and still interested? Great, perhaps a career as an Architect is for you! However, whether you are just leaving school or fancy a mid career change, becoming an architect is a long drawn out process and therefore it would be worthwhile getting additional career advice and talking to industry professionals first before you fully make up your mind. Remember also that it will be ability and experience that will count, alongside the 7+ years training and qualifications, so don’t think for one minute that this a profession that does not take itself seriously. However, the rewards in terms of job satisfaction, career progression and salary, can be great so you can be well rewarded for all your hard work. Bear in mind also that some parts of the UK and Ireland are not currently booming in terms of construction work and opportunity, so where you live can have a knock on effect on what career opportunities you get. 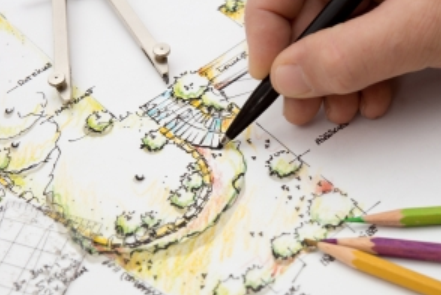 Still interested in becoming an Architect? Good luck and hopefully these tips will help you out along the way!